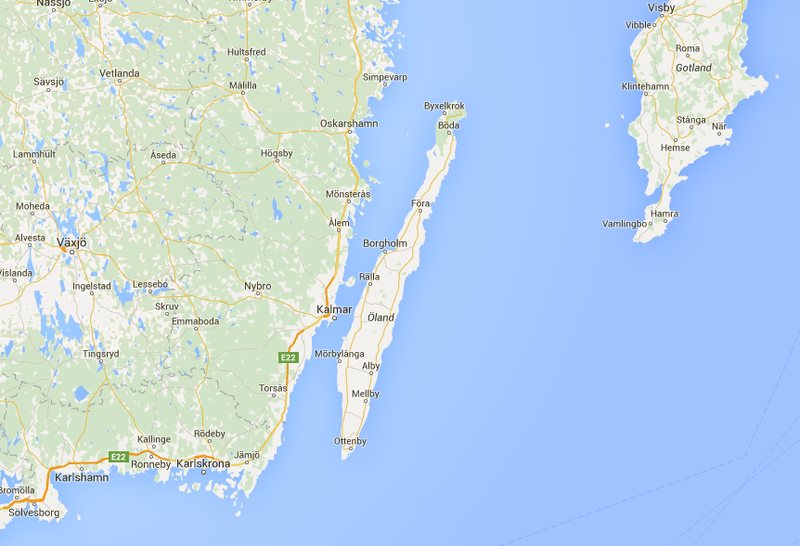 In our summer vacation we allways go to Sweden in our small summer house in the swedish woods. And every time we go treasurehunting for vintage and retro items in the numerous loppis-places. 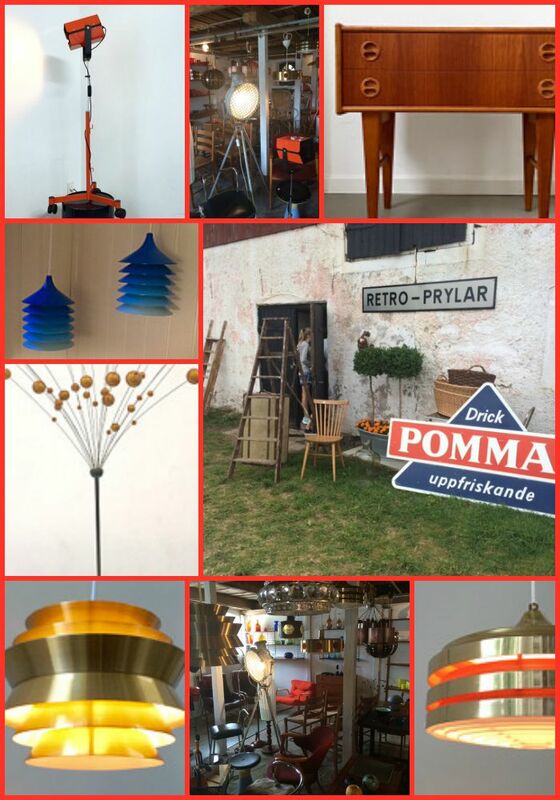 On Öland we found a cool and great place “Retro & Prylar” in Bostorp. the shop is based in an old farm house and all the treasures are revealed inside the old walls. 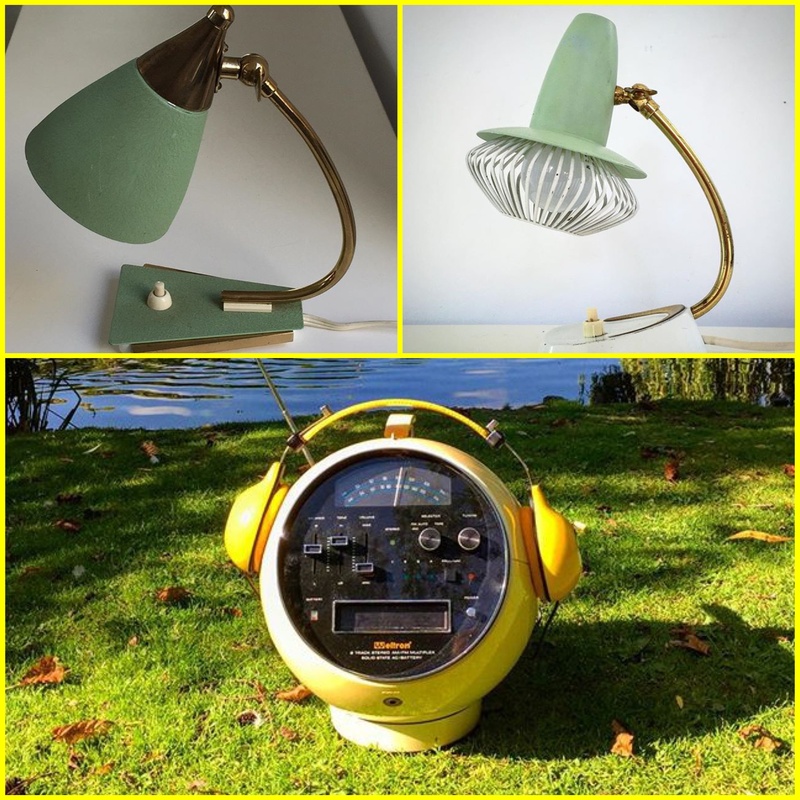 Amazing vintage lamps, cool teak furnitures, industrial lighting and fun retro home decor – Retro & Prylar have it all.